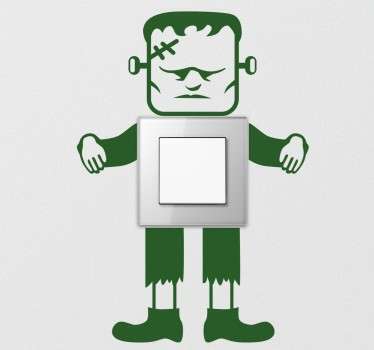 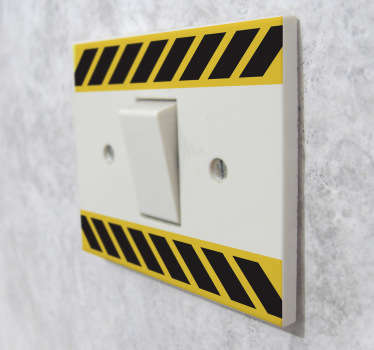 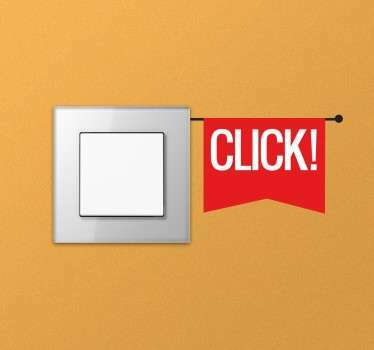 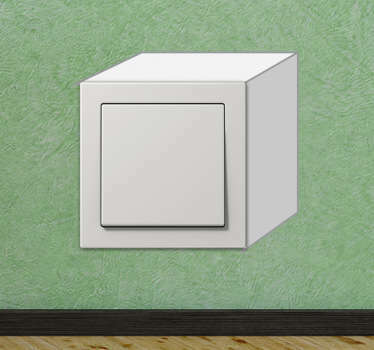 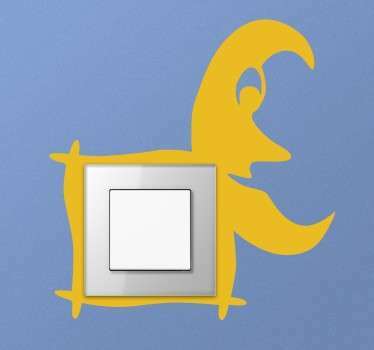 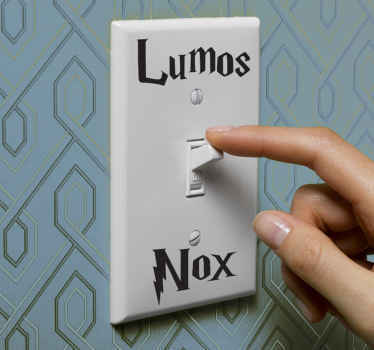 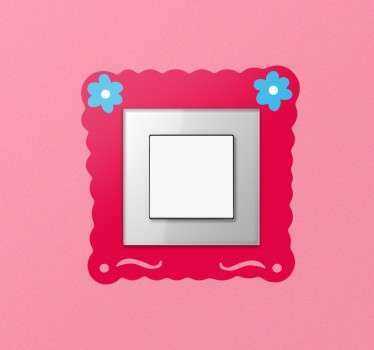 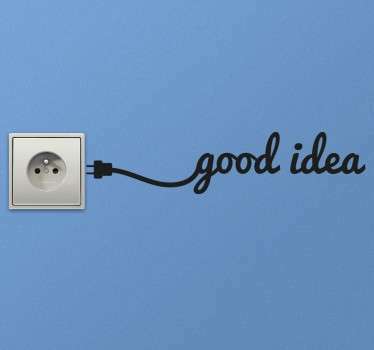 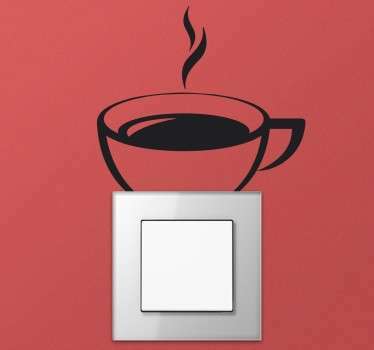 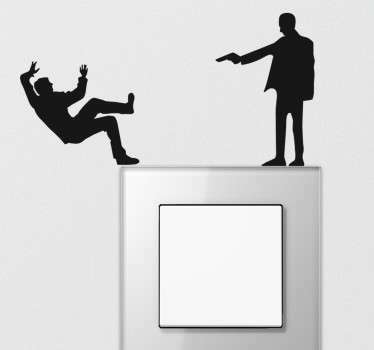 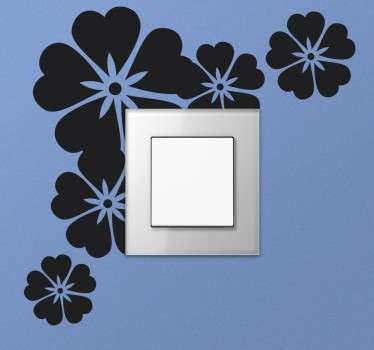 Collection of decals which are just perfect for decorating your light switches. 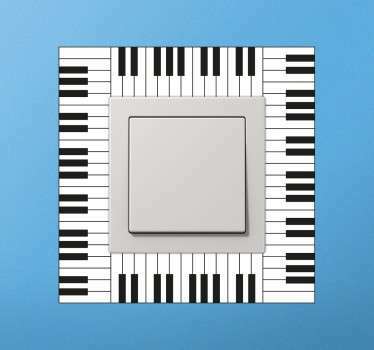 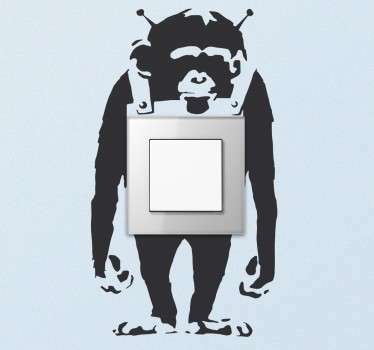 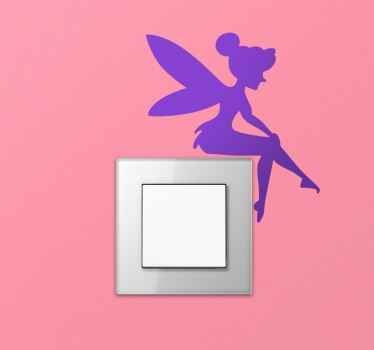 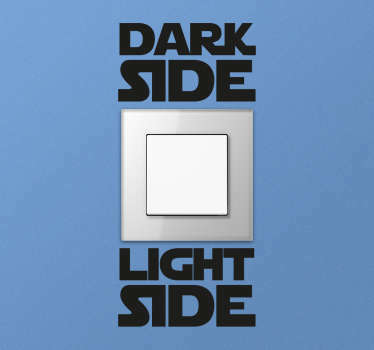 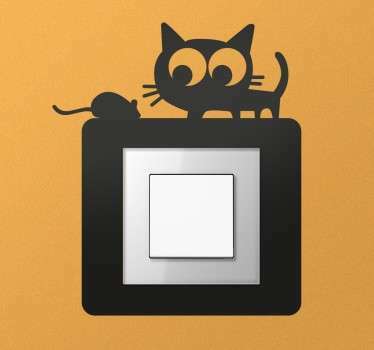 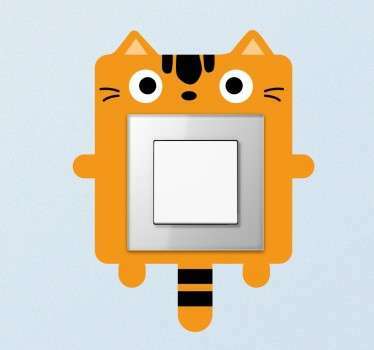 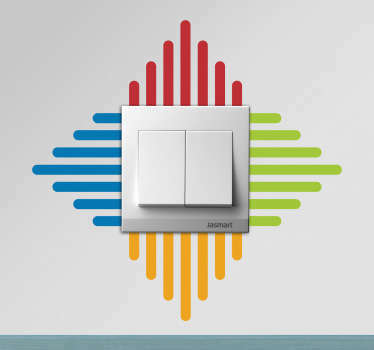 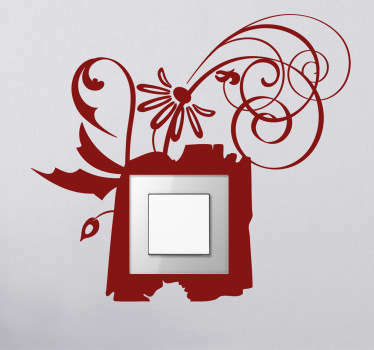 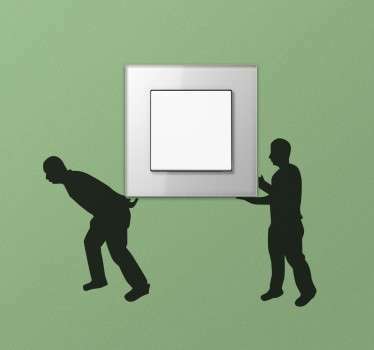 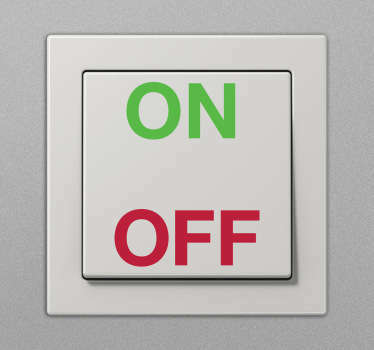 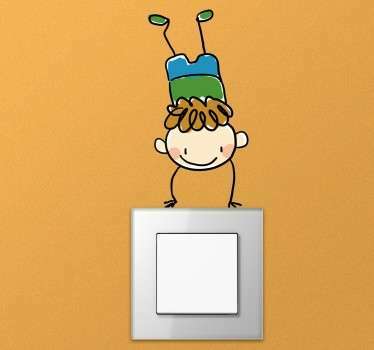 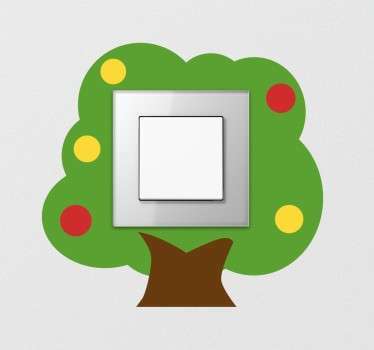 Variety of designs, funny, colorful and interesting stickers for light switches. 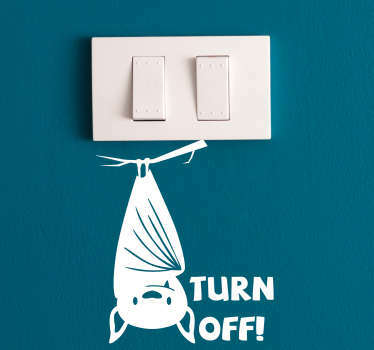 High quality wall stickers made out of vinyl.